Online Casinos Prepare For A Trio Of New Microgaming Slots. If you’re a keen video slot player, you’ll be aware that Microgaming is one of the most omnipresent software providers in the industry. 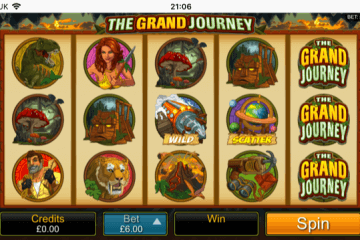 The iGaming giants produce titles for a vast range of sites including 32Red and Vera & John Casino, and fans of those two gaming portals will no doubt be delighted to hear that a trio of new Microgaming slots will be released as of next Wednesday. Starting on June 8, Microgaming will unveil two brand new games and one mobile reboot across their portfolio of casino clients, with Pretty Kitty, Shoot! and Ninja Magic all being made available to customers. Of the three, it is probably Pretty Kitty that will gain the most attention due to the fact that it is available in both desktop and mobile formats, making it accessible to a far wider audience. 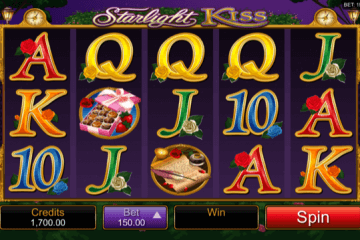 The game features an interesting mix of pampered felines and jewels on its reels and preview videos seem to suggest that it will play like an upgraded version of Microgaming’s Ariana slot. By this we mean that Pretty Kitty includes the same expanding icons feature – where a full stack of symbols on reel one will see all matching symbols expand on the rest of the gameboard – as Ariana, but whereas its predecessor only had 25 paylines, the new slot boasts the full 243 ways to win for bigger combos. 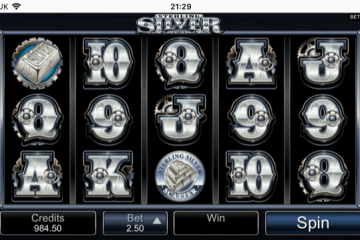 Shoot!, meanwhile, is not a new game per se, but rather a mobile reboot of a classic Microgaming slots title that has clearly been unveiled just in time for Euro 2016. Licensed by Shoot! Magazine, the slot features 50 paylines and five reels adorned with some of the greatest footballers to have ever graced the pitch, giving it a much more authentic feel than similar slots featuring more generic icons. Last – and in our eyes, least – on the list is Ninja Magic. 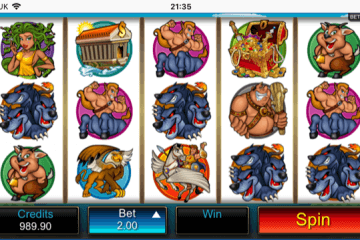 We decided to focus on the other two slots ahead of this brand new game because it is the only one of Microgaming’s trio that will not be available on mobile, making it far less of a priority on our site. 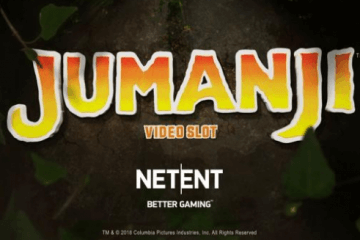 Featuring a frankly nonsensical story about a duo of ninjas determined to rid the world of giant bugs (no, us neither), the game boasts five reels and 40 paylines, with scatter icons, wilds and a free spins feature all adding to the excitement. Though players can win up to 40 free spins and an 8x prize multiplier in Ninja Magic’s main feature, the fact that the game is a desktop exclusive means that we’re far more excited about the other two titles. Nevertheless, if you want to play Ninja Magic or either of the new Microgaming slots, check out 32Red or Vera & John Casino now to take advantage of some great first deposit offers.